This is the third blog post in a row that we have talked about a popular recording artists wearing the totally awesome Carrera Endurance Sunglasses. We either like the artists, or we just *really* like the Carrera Endurance Sunglasses. Yeah okay, you got us, we just like the shades. Hey, we sell glasses, can you blame us? 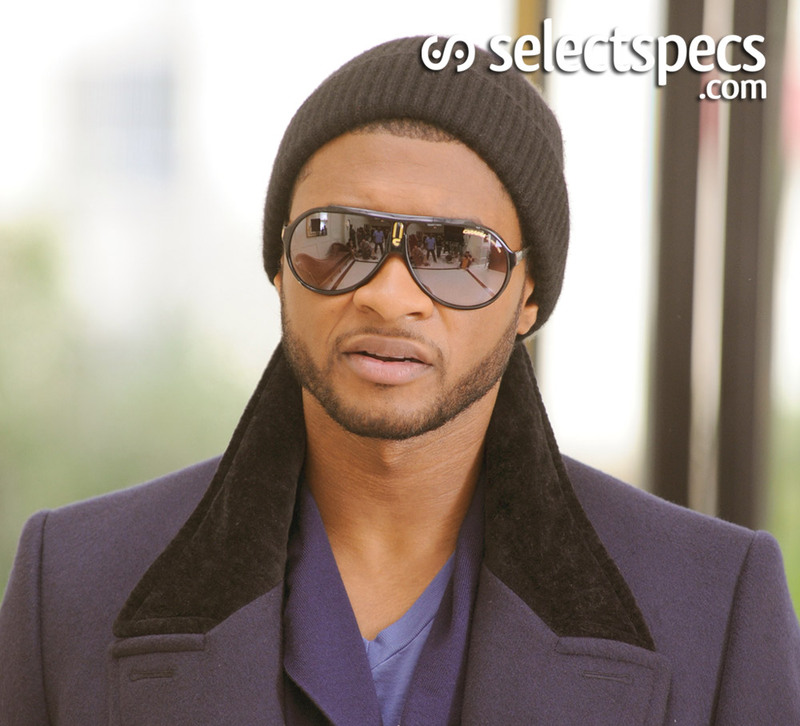 Anyway, here’s a great close-up of supposed ‘King of R&B’ Usher wearing the same Carrera Endurance Sunglasses as Christina Aguilera and Rihanna from the video to his single Hey Daddy (Daddy’s Home) from his recent album Raymond Vs Raymond. There’s a great close-up of the glasses towards the end of the video which you can see below. The Carrera brand seems to be everywhere right now with a number of artists wearing their sunglasses in music videos recently including Lady Gaga and Alicia Keys to name but a few.